The structure of a home can be a springboard for hobbies and passions. If you have the right space, you may find yourself taking up an old activity or diving into a new one. With a home addition, many residents find themselves happier and more free to enjoy domestic life. Here is a rundown of some creative ideas for an extra room in your house. With an additional room, you can dedicate an entire space to fun pursuits. With table tennis or a billiards table, you can create a wonderful retreat from the rest of your house where you go to blow off some steam and enjoy a game or two. Instead of having to always round up the gang and head to a rec center or bar, you can bring the fun to your living space. With just a small space added to your home, you could have a secluded place to work on artistic projects. 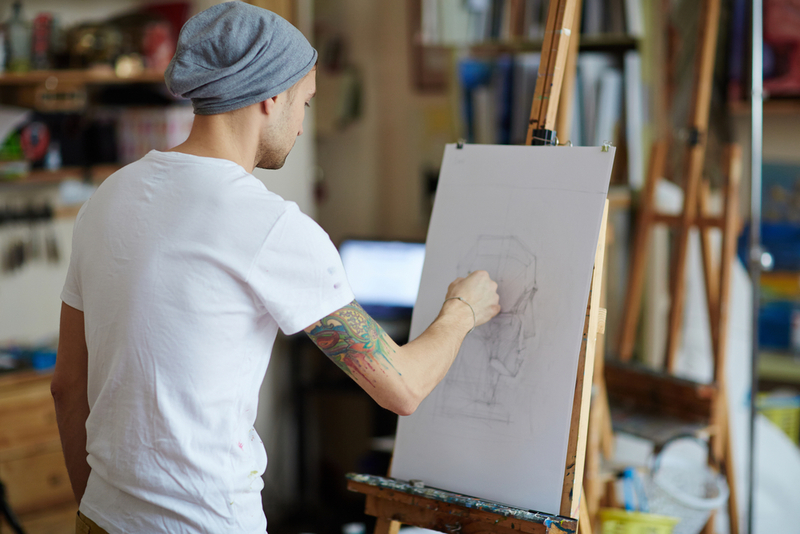 Many artists or hobbyists rent studios to work on their passion, but with the extra room, you can easily set up your easel or pottery wheel and get to work without interruption. Some projects simply don’t work when attempted in a communal space like the living room; for many people, they need quiet and solitude to reach their full creative potential. With a busy schedule, it can be challenging to fit yoga into your day if you have to drive to every class. With a tastefully decorated home addition, you can conduct the class at home, and you can even invite friends and loved ones to participate. No one will have to pay a fee, and you can collectively create the desired culture of the yoga center. No matter how you organize it, the room can be a sacred and reflective place within your home. Located in Chesterfield, MO, Future Contracting has become known as the region’s most respected remodeling contractor. Offering everything from kitchen remodeling work to new home additions, the professionals will help you achieve your dream house. You can call (314) 495-7027 to schedule a consultation, and you can learn more about the company by visiting their website. What Qualities Should You Seek in a General Contractor?